“The U.S. Food and Drug Administration announced today the latest action to encourage and support the development of treatment options for people with opioid use disorder (OUD). 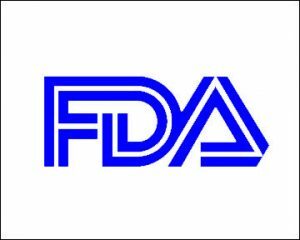 The agency has released the first of two new draft guidances intended to aid industry in developing new medications for use in medication-assisted treatment (MAT) for opioid dependence. The first guidance, released today, explains the FDA’s current thinking about drug development and clinical trial design issues relevant to the study of sustained-release “depot” buprenorphine products (i.e., modified-release products for injection or implantation).